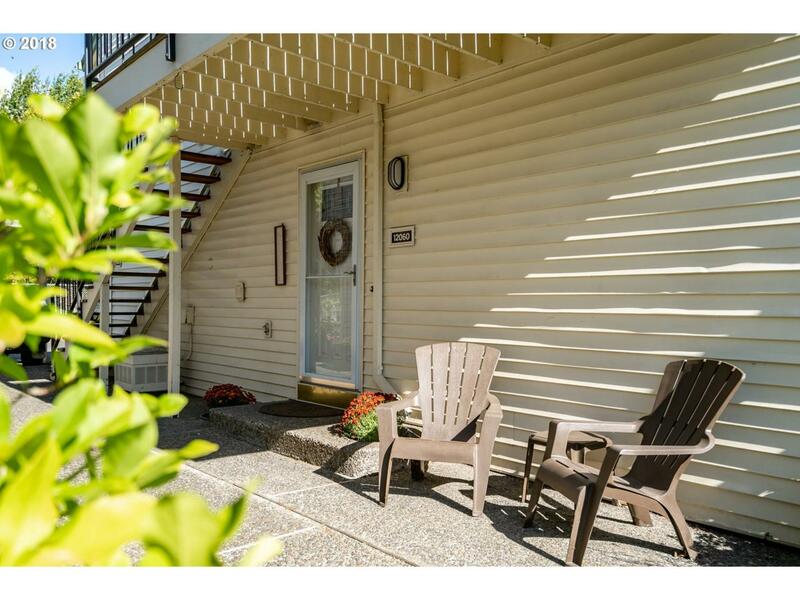 Charming updated condo in Jantzen Beach Village. This ground level home features single level living, beautiful hardwood floors, granite counters and crown molding. Enjoy multiple patio spaces and exterior storage off the back patio. Refrigerator, washer/dryer are included in the unit. All this just blocks from the Columbia River.